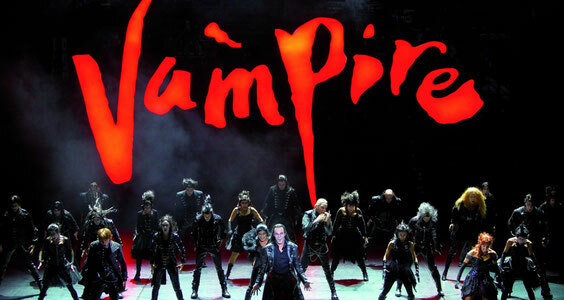 Tanz der Vampire - totaleclipse-musicaltradings Webseite! * missing the last 10-12 minutes and stops during the ‚Mitternachtsball‘; shortly after Sarah was bitten by Krolock and before Alfred and Prof. Abronsius could take her away. Full show excluding curtain call. Compilation of two shows with slightly different cast.